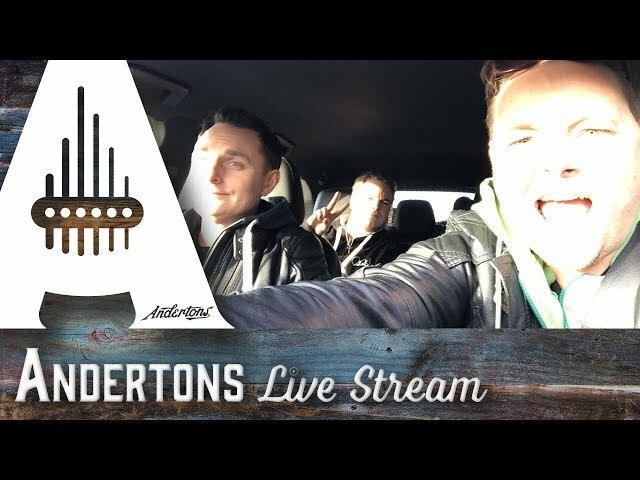 Allow us to treat you lucky viewers to a live performance from the Vulfpeck rhythm section! 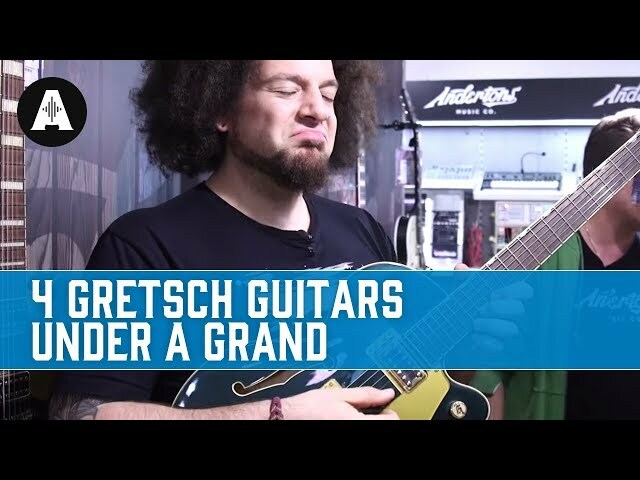 Four Great Gretsch Guitars Under a Grand! 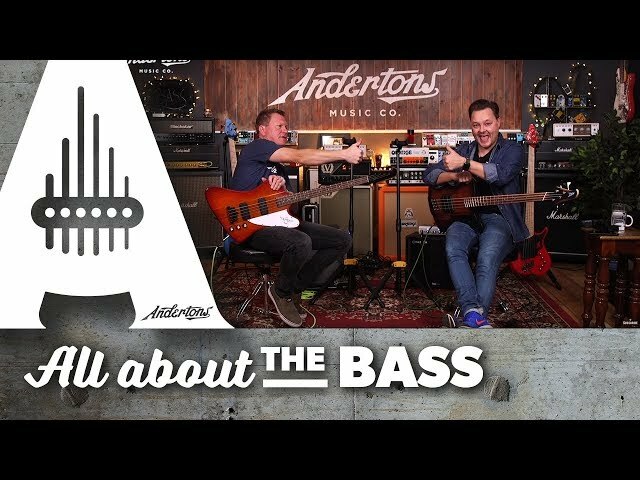 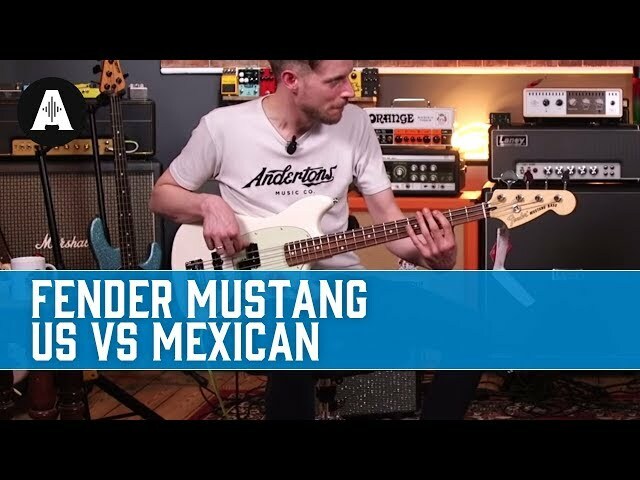 Fender US and Mexican Mustang Basses - Does a shorter scale length change the tone? 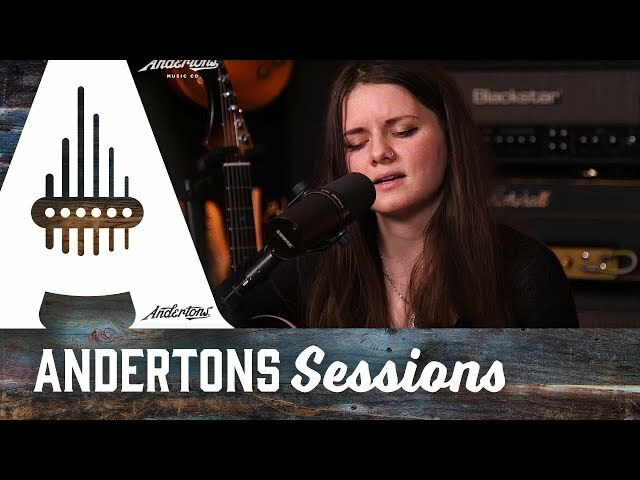 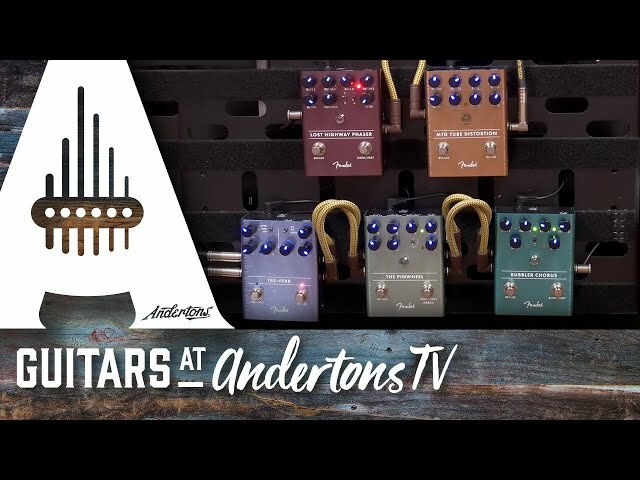 How to make your acoustic sound MASSIVE - new pedals from LR Baggs! 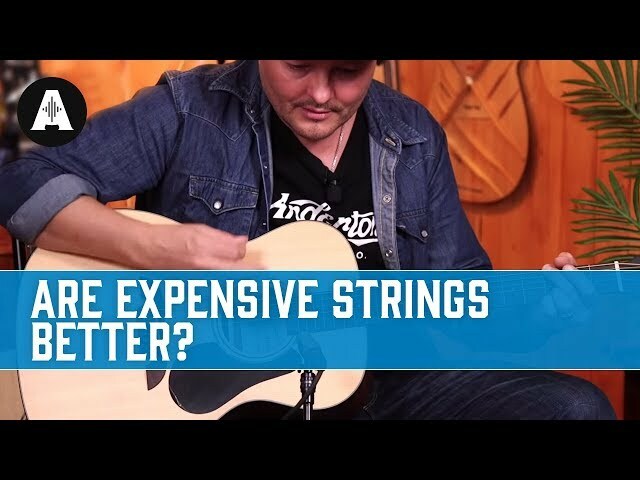 Do Expensive Strings Sound Better Than Cheaper Ones? 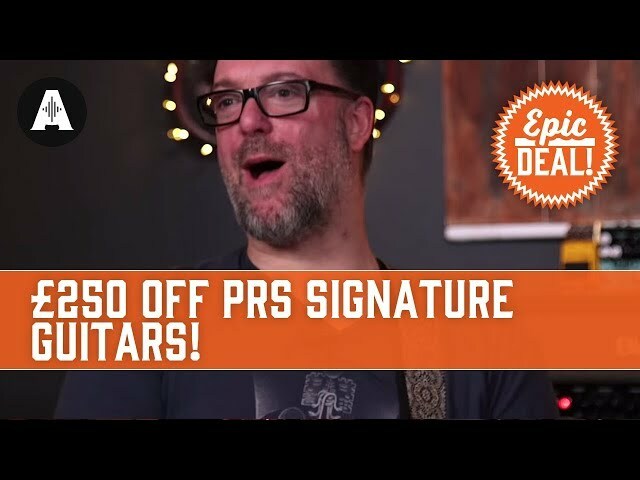 PRS Epic Deal! 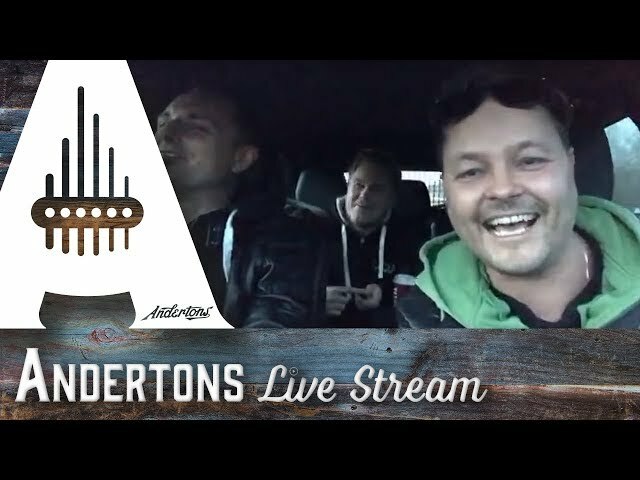 £250 Off Tremonti, Myers & Baritone Guitars! 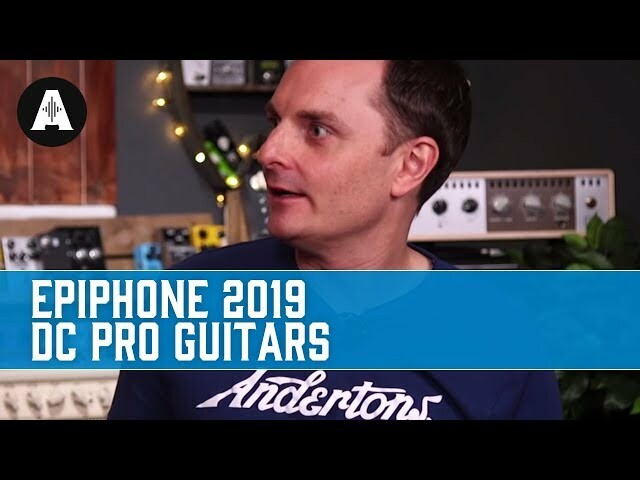 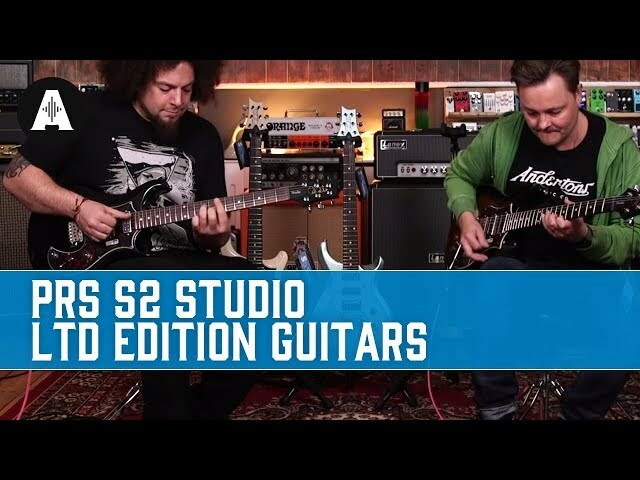 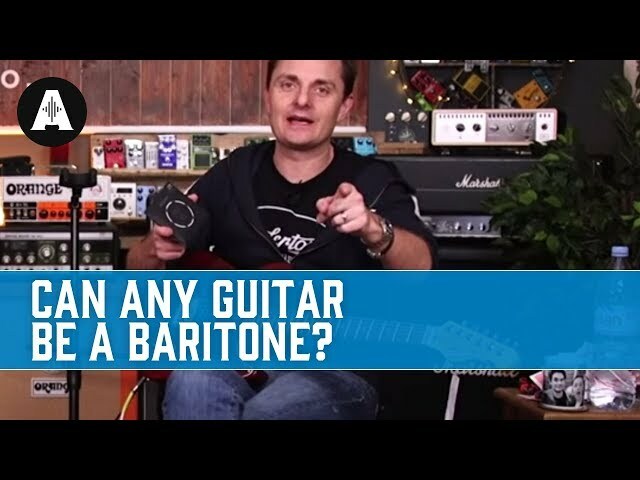 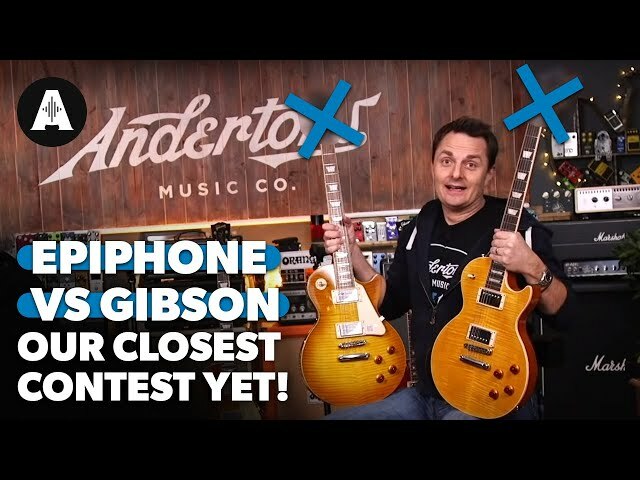 Epiphone 2019 DC Pro Guitars - Are Two Cuts Better Than One?? 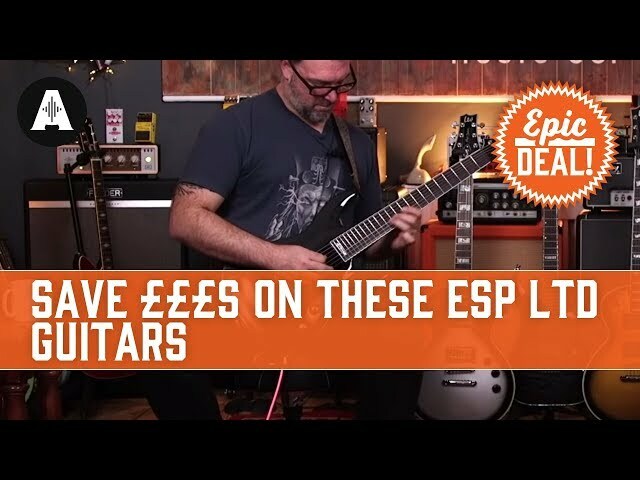 ESP Epic Deal - Save £££s on these Awesome LTD Guitars! 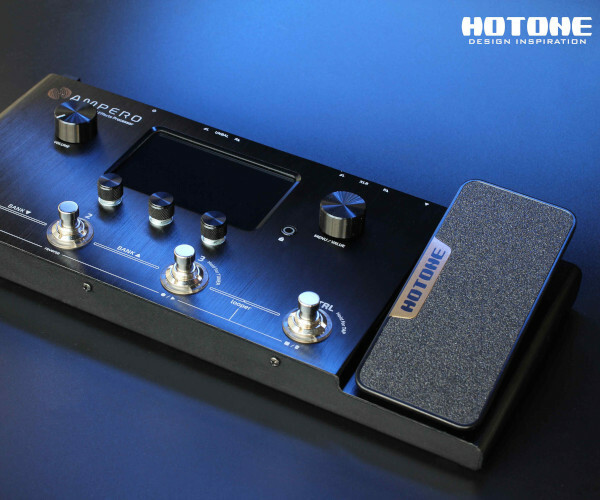 Just in! 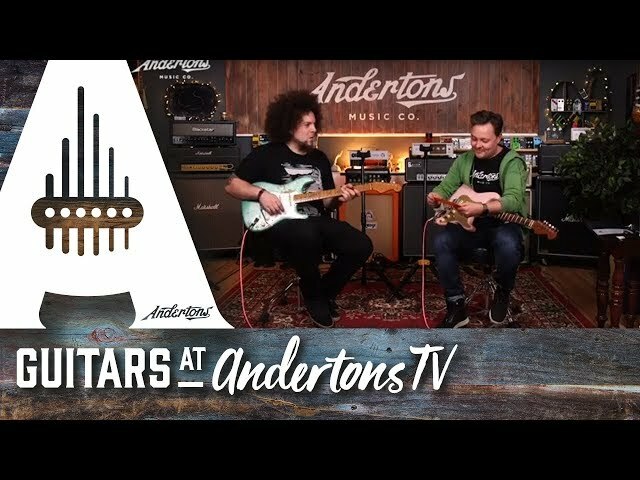 A couple of awesome Fender Custom Shop 59 Strats + the end jam you don’t want to miss!!! 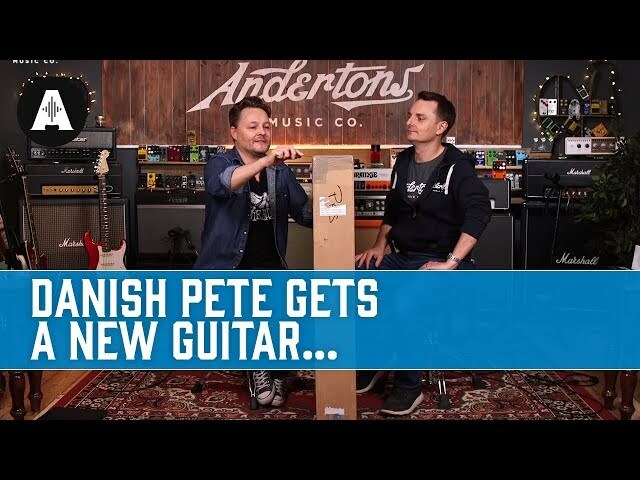 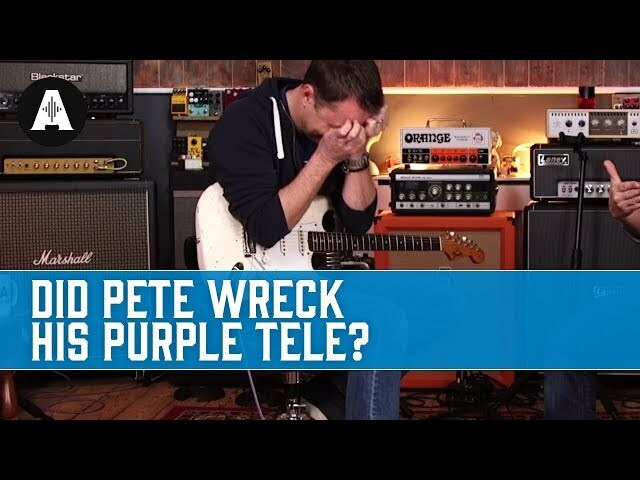 Danish Petes Purple Tele.... Whats He Gone & Done??!! 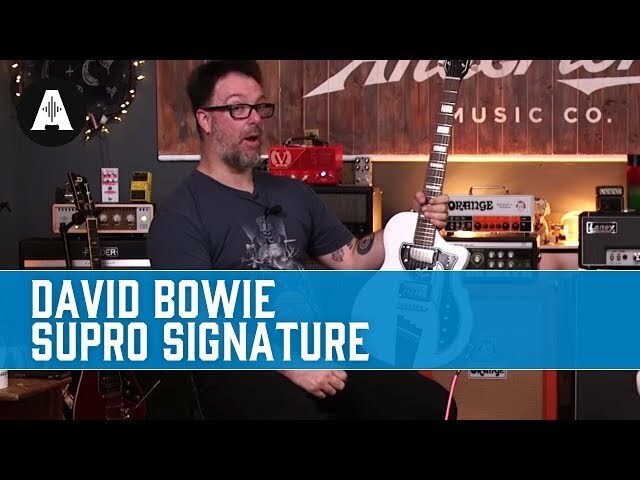 Signature Fuzz Pedal from ZZ Top's Billy Gibbons! 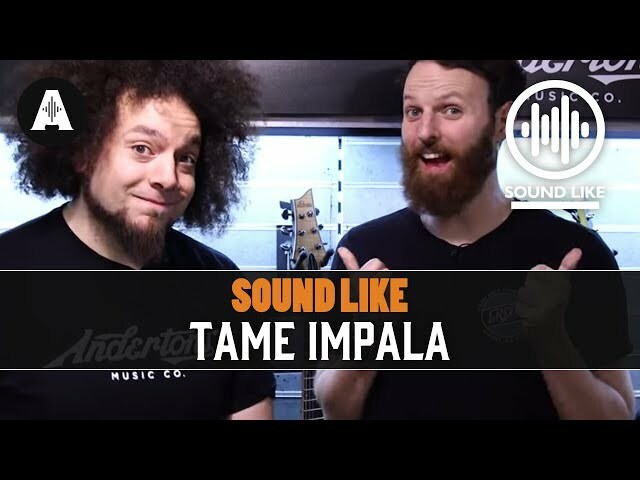 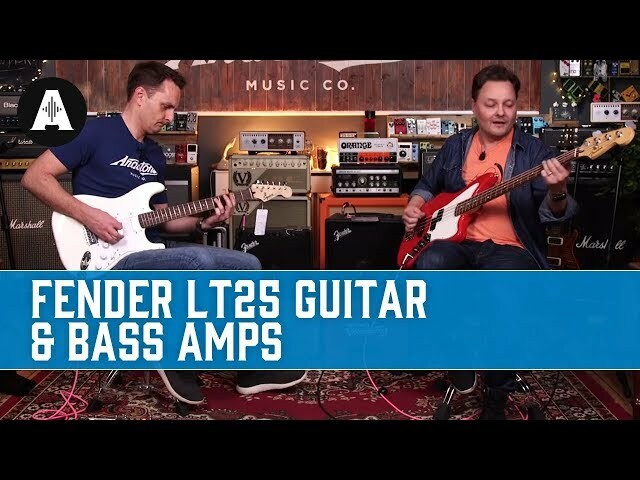 Fender LT25 Mustang & Rumble Amps - The best value practice amps on the market? 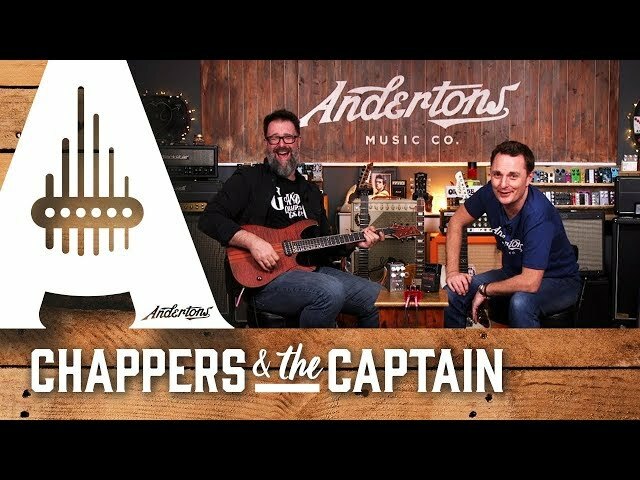 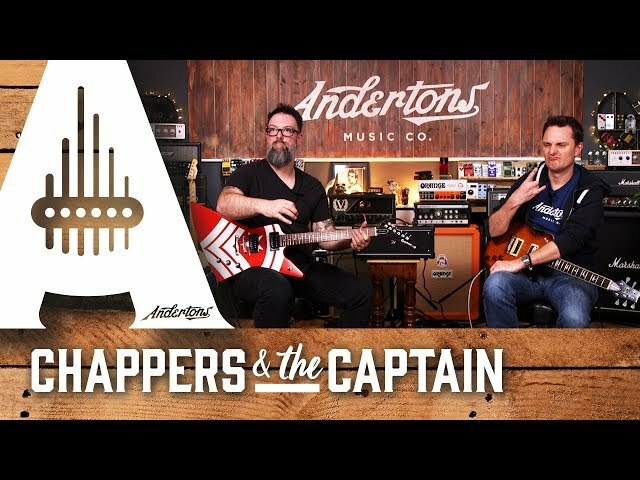 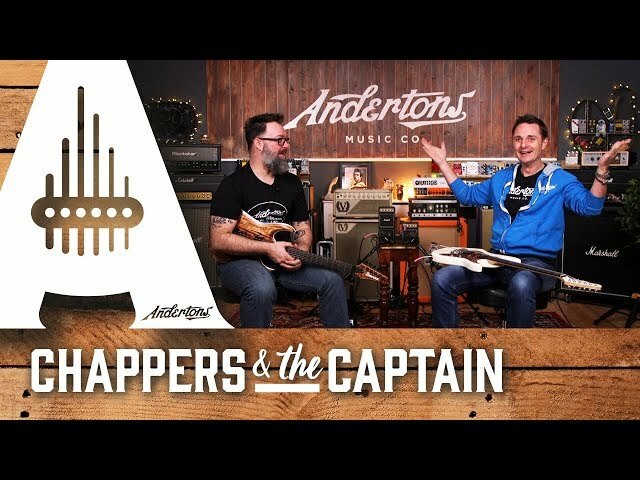 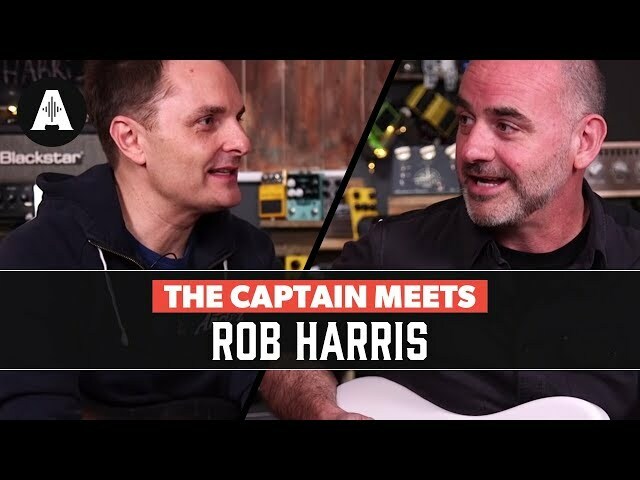 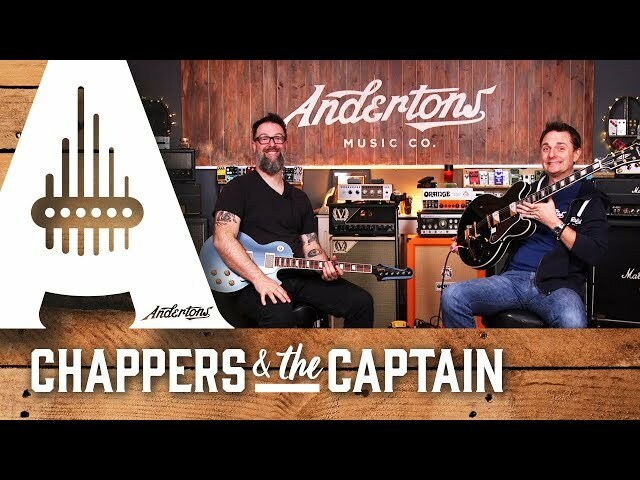 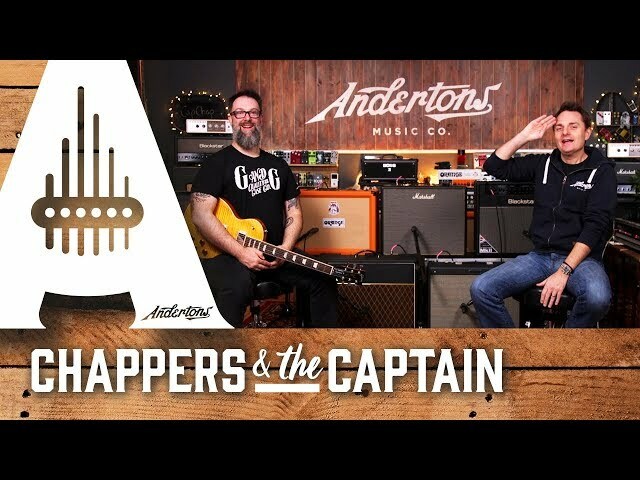 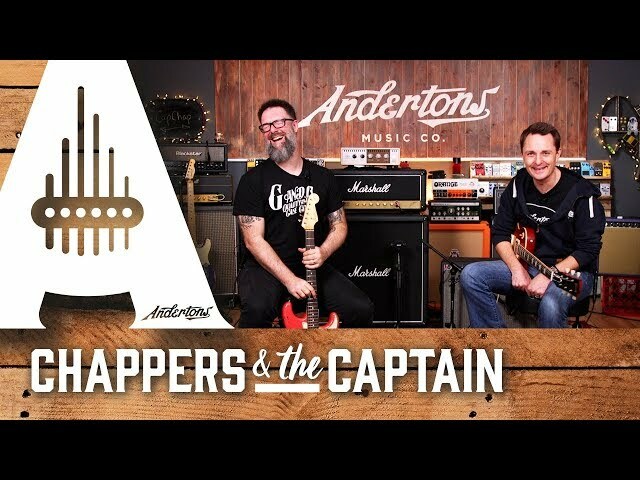 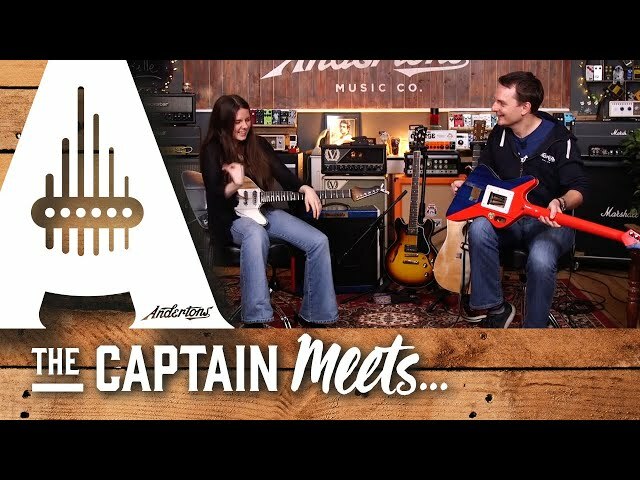 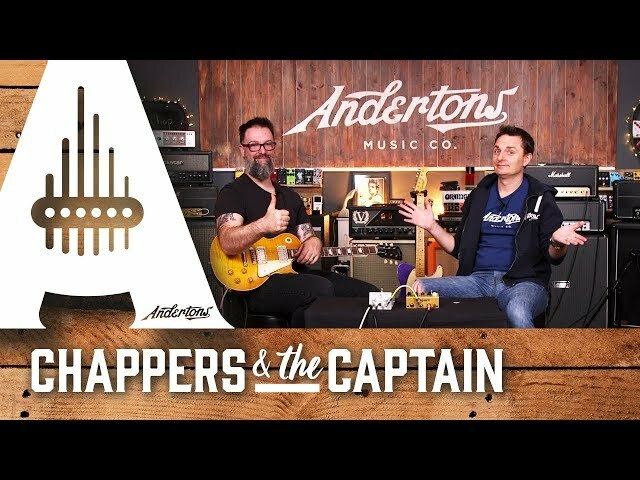 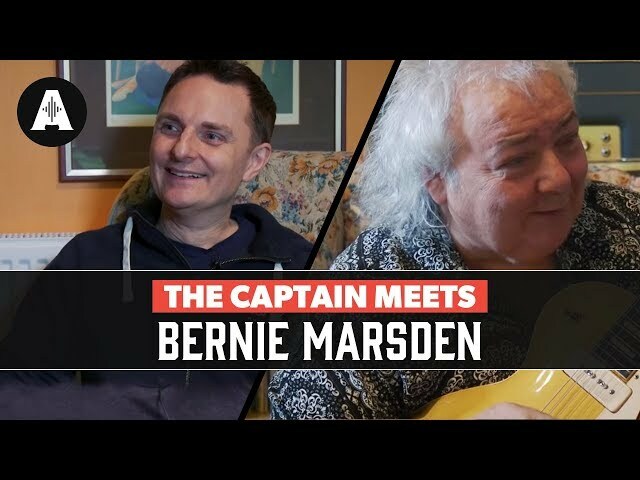 The Captain Meets Bernie Marsden - To Chat About His New Book & Amazing Guitar Collection! 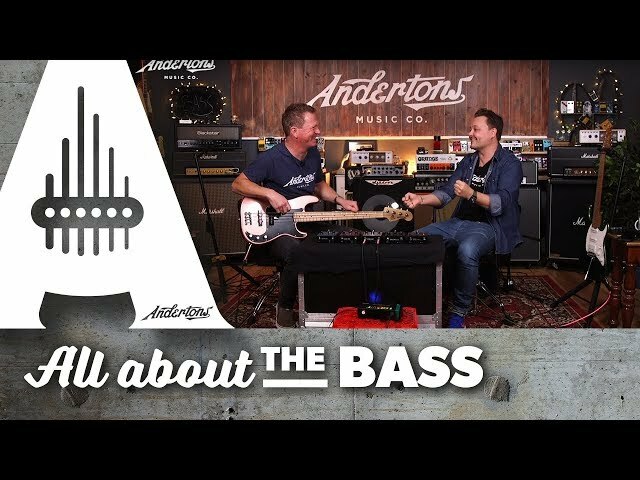 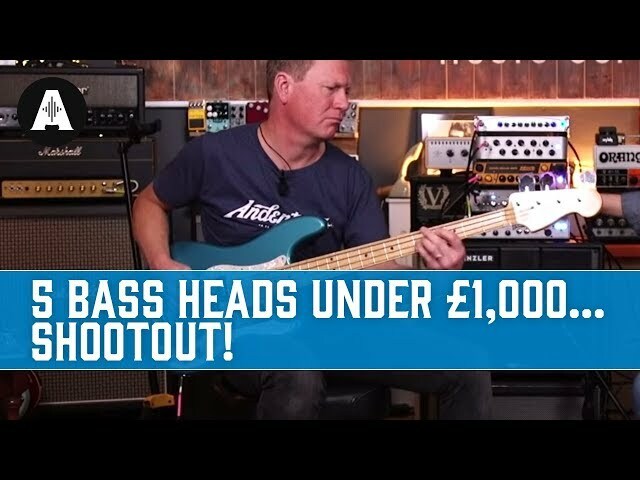 5 Bass Heads Under £1,000... Shootout! 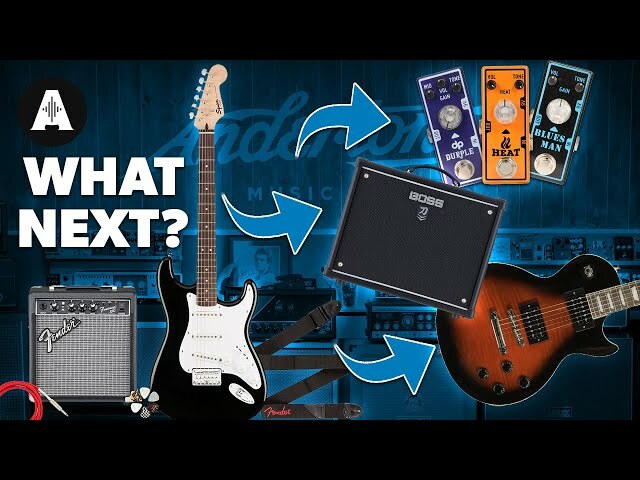 Best Mid Size Valve Guitar Amp Shootout - Updated for 2019! 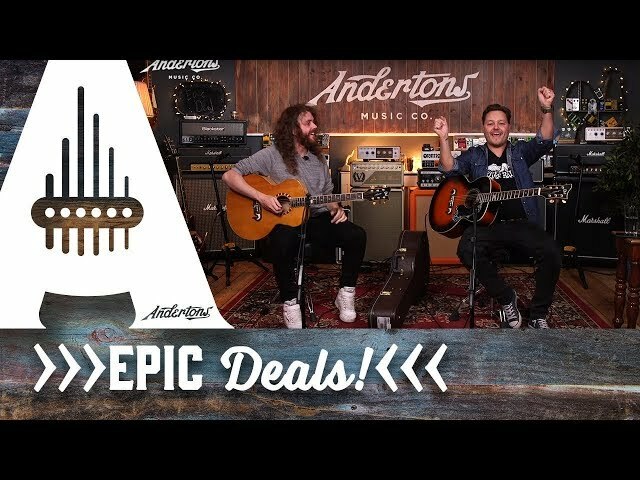 Save £300 on LTD George Lynch Acoustic Guitars! 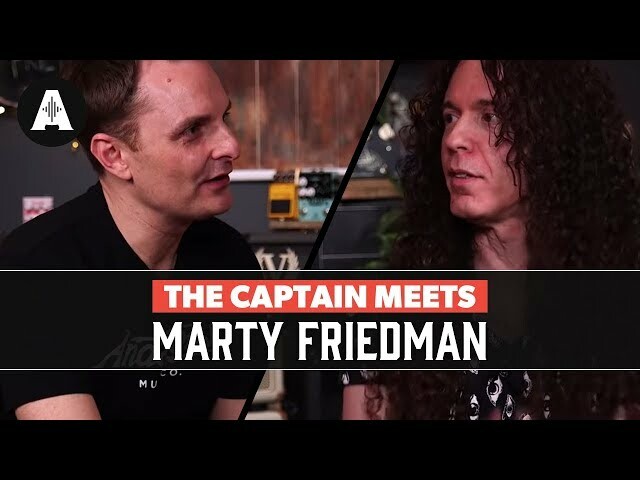 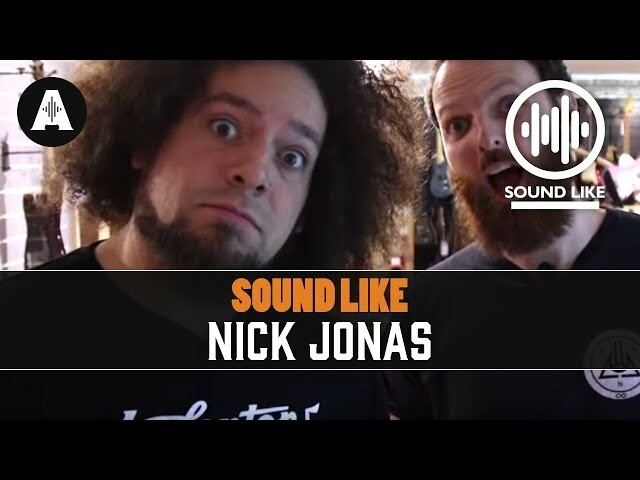 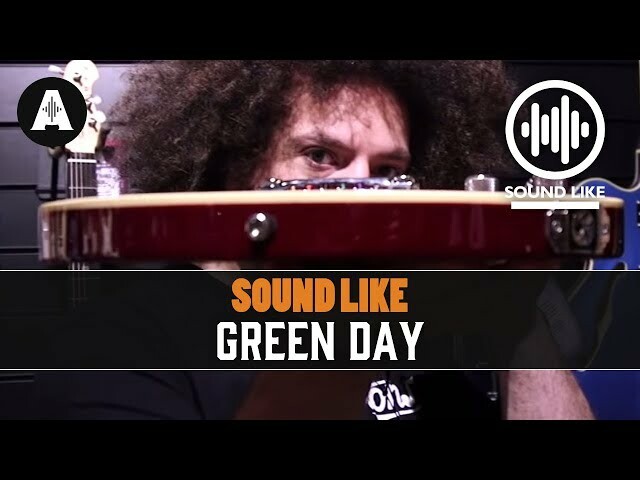 Classic Guitar Tone Battle! 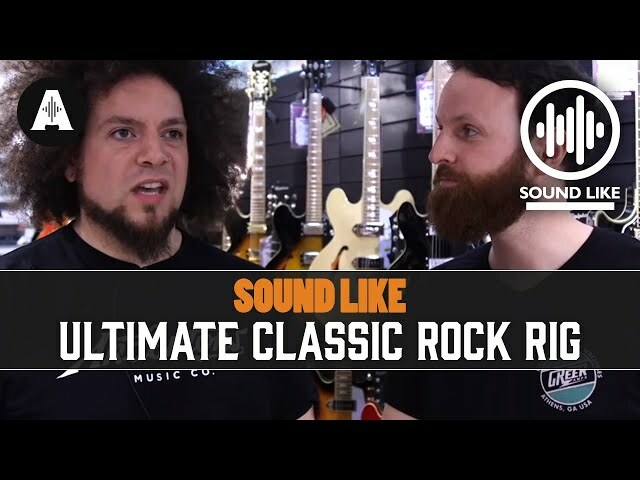 CRANKED to the MAX guitar tones! 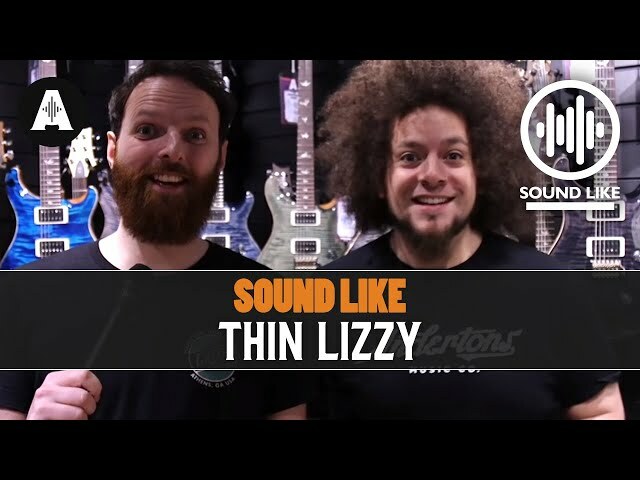 EPIC DEAL - Sterling by Music Man - Sub AX4 for Sub £300! 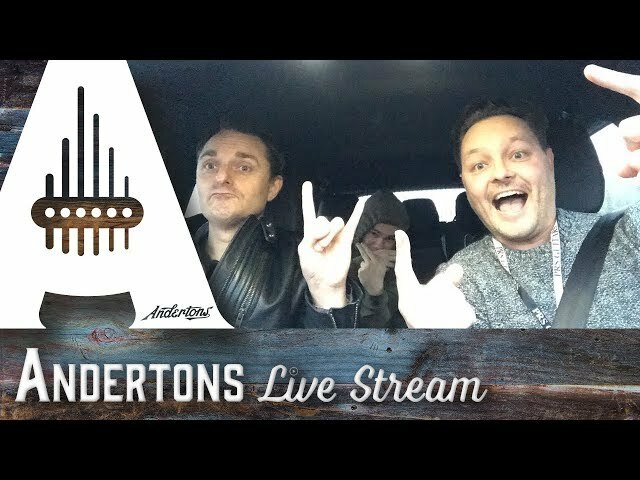 Road Trip Banter, Q&A, and Petes Tour Stories!! 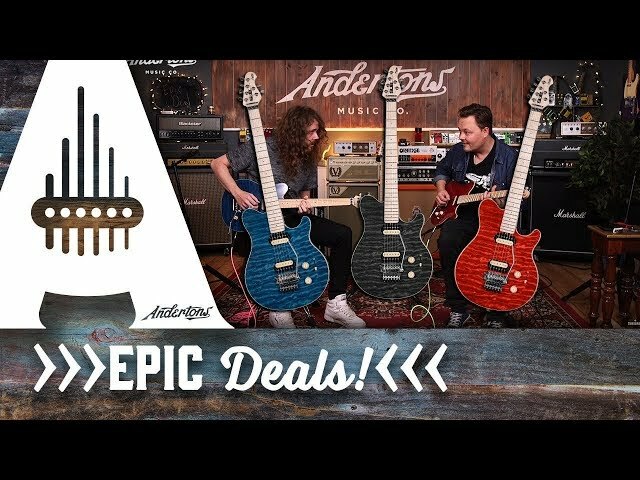 4 EPIC DEALS! 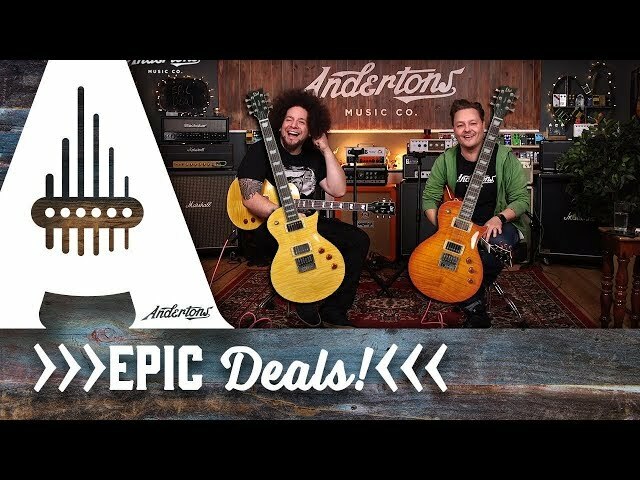 Huge Savings on PRS, Epiphone, Ibanez & Xotic! 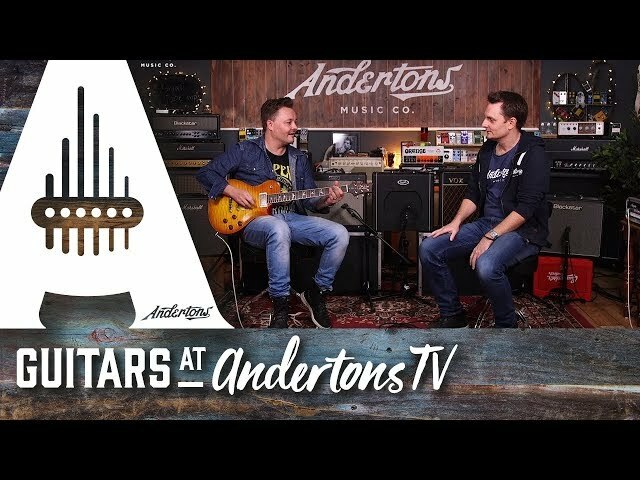 Epiphone Joe Bonamassa ES-355 - Signature Guitar from a Living Blues Legend! 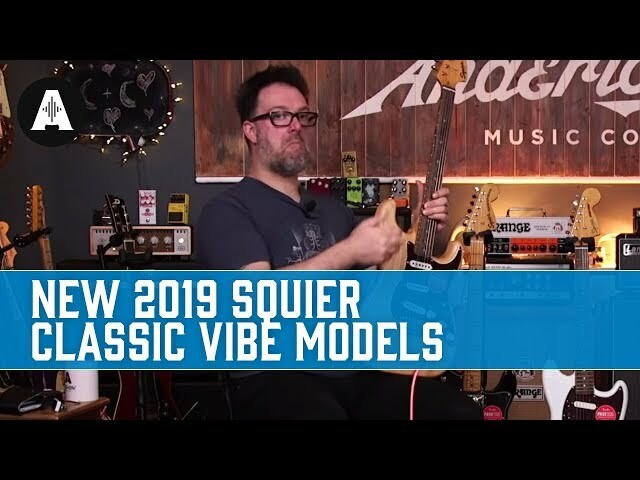 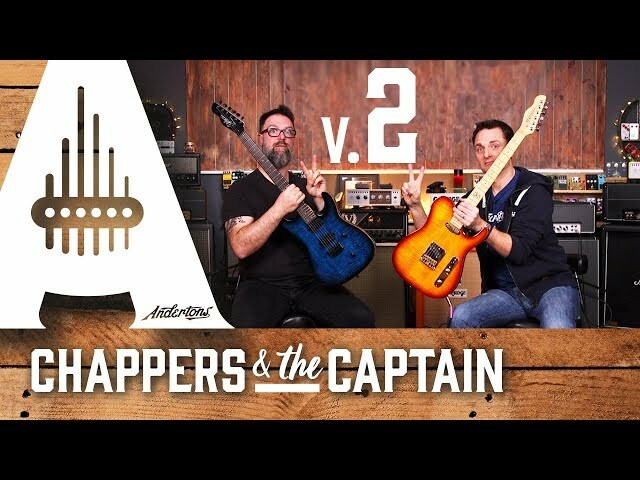 Chapman Guitars - Brand New V2 Range for 2019! 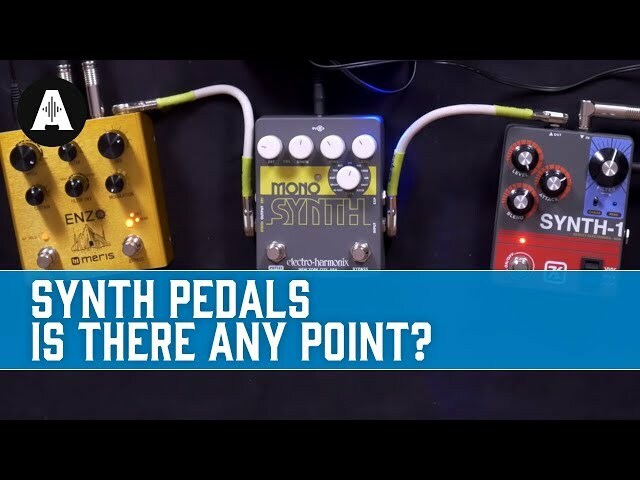 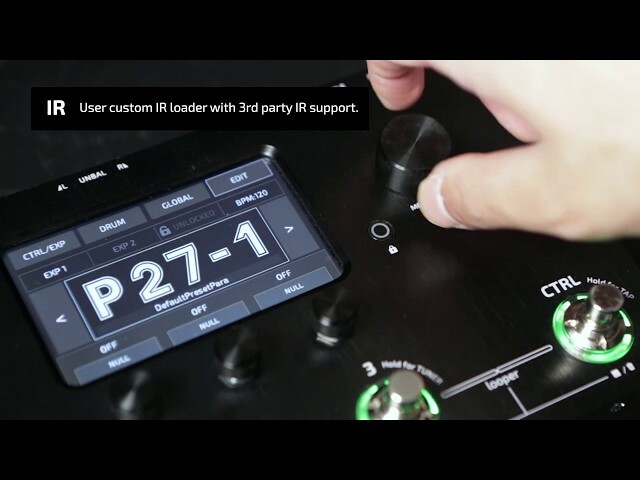 High Gain Pedal Round Up!